This budget hotel is situated amidst the natural ambiance of Mahakali Caves. 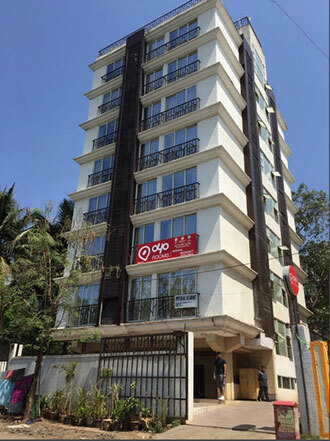 Housing a total of 34 fully-serviced corporate apartments, this place also has Internet connectivity. Beverly Hills, the in-house restaurant, serves some interesting Indian and Tandoori cuisine, and one can also avail of hot coffee at the coffee shop. The hotel's proximity to the international airport makes it a convenient stopover.